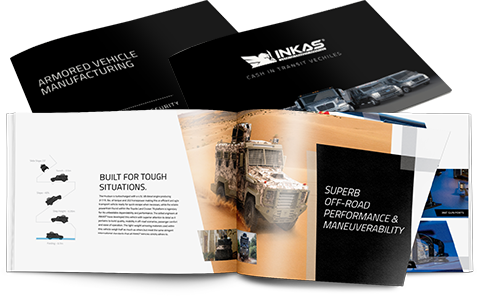 At INKAS®, we believe that it is vitally important in our industry to provide clients with the after-market support they might require while utilizing armored vehicles.  We invest a lot in local infrastructure, global partnerships and our supply chain in order to be able to offer our customers ongoing support in an efficient and timely manner. Regardless of type of the vehicle, its size or geographical location, our customer service representatives who are on duty 24/7/365 days a year will do their best to find a suitable solution. We understand the urgency behind armored vehicle maintenance and spare parts replacement requests, and we promise to serve you in the most efficient manner. In addition to the OEM spare parts required for regular maintenance, we are able to provide our clients with unique armored spare parts, which are incorporated into the vehicle when they undergo the armoring process. These items include but are not limited to heavy duty brakes and components, run-flat tires, ballistic glass, heavy duty hinges, reinforced bumpers, fuel system parts, etc.